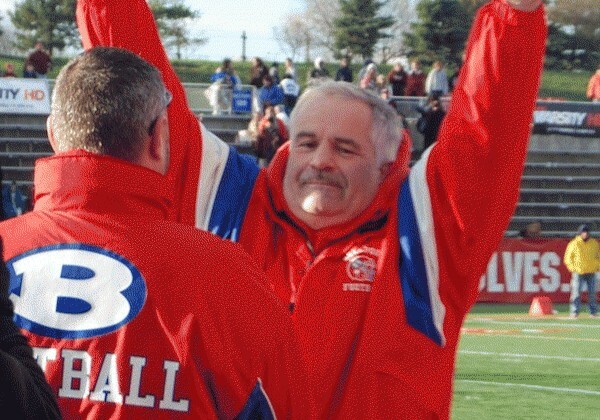 In an email sent out Thursday morning, legendary Bellport head football coach Joe Cipp said he will step down from his coaching position to focus on his role as the South Country School District’s Superintendent. He started the Bellport football program in 1976 and helped the school capture its sixth Long Island title in 2010, beating Garden City. Cipp also passed Tom Cassese as the winningest head coach in Suffolk County history this season. His legendary status is sealed for life. He will pass the program on to his sons Jeff and Joe III.